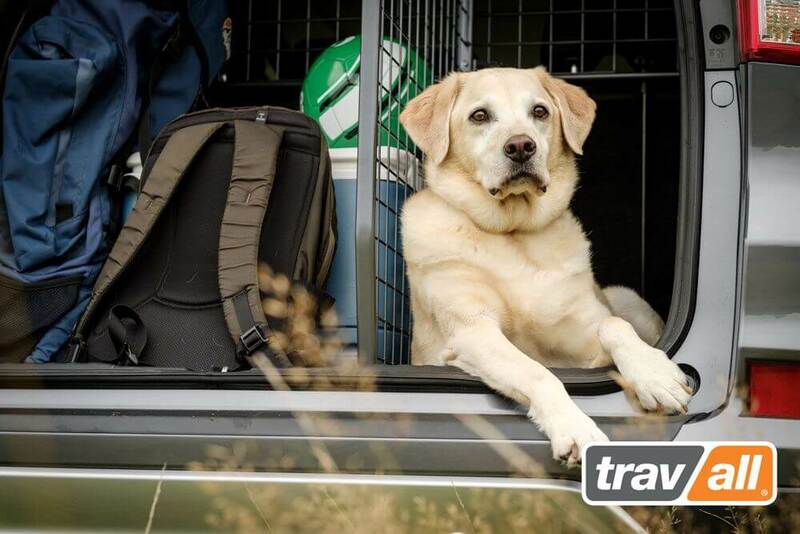 Between travelling, weekend tournaments, vet visits, and camping trips – there’s no end to the list of things that go into your trunk over your bumper. And while there are 1,000s of car care products out there – there’s not many that will actually protect your bumper! That’s why we designed the Travall Rear Bumper Protector. We wanted something that would be durable enough to prevent dents and scratches from bulky items or dog nails but at the same time stay put and not budge no matter the weather or amount of time it’s been in place. So that’s exactly what we did! Rugged and durable — The thick, shock-absorbing ABS plastic of the Protector will allow you to avoid expensive trips to the body shop for repairs. Secured with high-quality automotive tape giving you permanent and durable installation with ease. As all our products are vehicle-specific fit, your bumper guard will match the contours of your bumper so there aren’t any awkward gaps between the Protector and your vehicle for better coverage and no slipping. Load the trunk with less stress — Maximize your hauling potential with our bumper Protector, and you won’t have to worry about scratching or denting your bumper, making it easier to haul the stuff you need. No more scratched up bumper paint when loading goods into your trunk, especially large bulky items. Protect bumper against dog nail damage — There’s always that moment of fear that the pup isn’t going to clear the bumper when they jump into the trunk for a ride – until now! 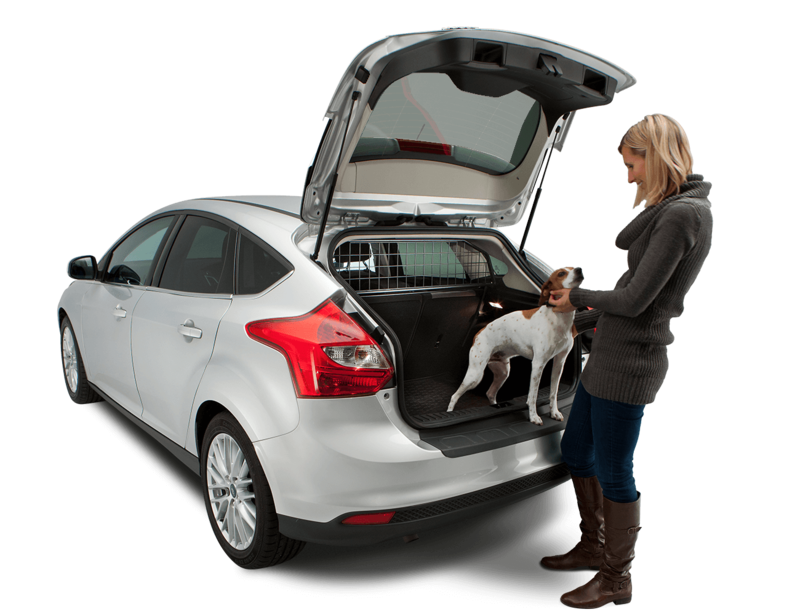 Say goodbye to bumper damage resulting from your dog! Cover up existing bumper damage- If you’re faced with unsightly paint chips and dents, use the Protector to cover it all up and prevent bumper damage in the future. Out of sight, out of mind. No vehicle modification necessary — As the rear bumper Protector is installed with highly-adhesive automotive-grade 3M™ tape, we’ve eliminated the need to drill holes or alter your vehicle in any way. And guess what? We deliver straight to your house and you can install it yourself within minutes! Here at Travall, we’ve committed ourselves to durability, innovation, and quality. Don’t believe us? Find out for yourself and invest in a Travall Protector today.